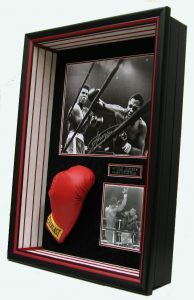 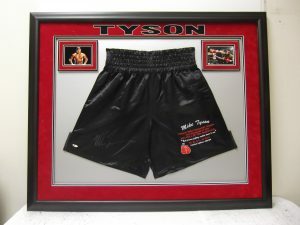 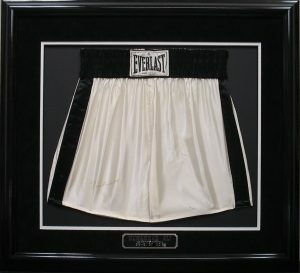 Enjoy numerous photos of boxing shadow boxes, all custom made by CSD. 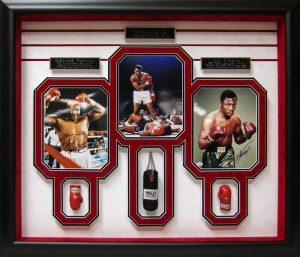 Blurry but still cool. 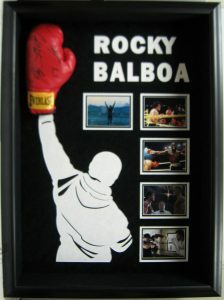 Rocky Balboa.